This workshop is for those who intend to embrace their ecstatic nature, being transparent regarding their authentic sensuality and passions, allowing them to serve the emergence of a planetary healing consciousness. Multidimensional Sensuality is holistic interaction embracing every aspect of life, seen and unseen, including physical intimacy and chastity. 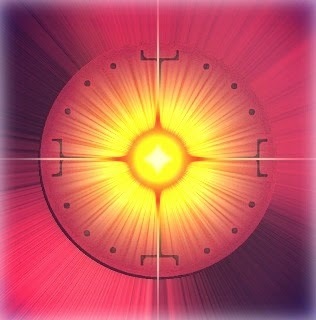 It is aimed at unveiling and expanding the awareness of our multidimensional nature, releasing denial and conditioning, while promoting forgiveness with a deep sense of integrity and service. During this workshop we explore ways of employing physical contact to foster expanded states of consciousness, retrieve soul parts, reawaken healing talents and allow these to integrate into everyday life. 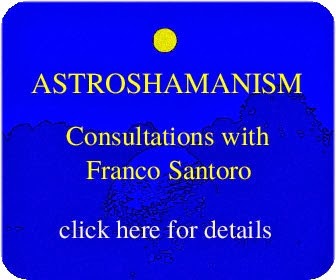 Astroshamanic Touch is a bodywork application of astroshamanism. Its aim is to explore the body's spontaneous energies of ecstasy, uncovering and directing their healing potentials with integrity and clarity of intention. astroshamanic touch, ritual strokes, contact and postures, we work on the multidimensional sensual body, reawakening the remembrance of our original nature and purpose. It is also possible to stay one or more days longer to deepen the experience.